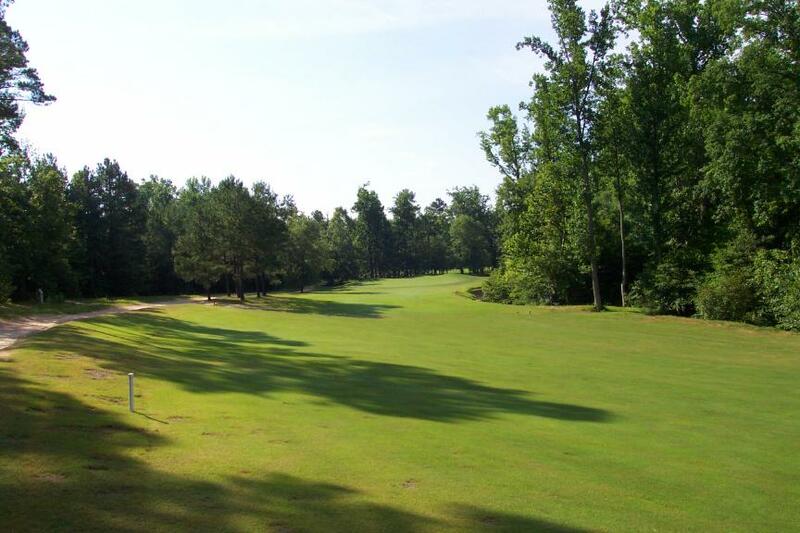 Hole #15 is a 357-yard Par 4 and it requires a good drive to stay out of trouble. 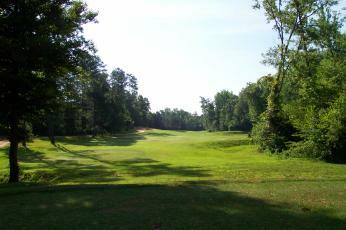 Dense woods line both sides of the fairway, and a stream meanders along the right side of the fairway. Adding to the difficulty of this hole is its sloping fairway. Watch out for those downhill lies! Your approach to the green is wide open. While there aren't any sand traps, stay out of the pond located along the right side of the fairway and green.